Mahanaim Adventures was founded on a passion for adventure and based on a lifetime of outdoor experience. Owners Don and Diane Harty trace their passions for the outdoors to childhoods spent camping and hiking with their families. After they married in 1983, they continued exploring the outdoors together. Over the years they have discovered that outdoor adventures have brought their family closer, even during times when many things tend to pull families and friendships apart. Don and Diane have discovered that there is no age limit to outdoor adventures. They introduced their three children to camping when they were each only a couple of months old. Now days, Mahanaim Adventure day to day operations are led by both Don and Joseph, along with several excellent guides to lead you on your next adventure. You will soon discover there is no experience necessary for you to enjoy the outdoor adventure of a lifetime. 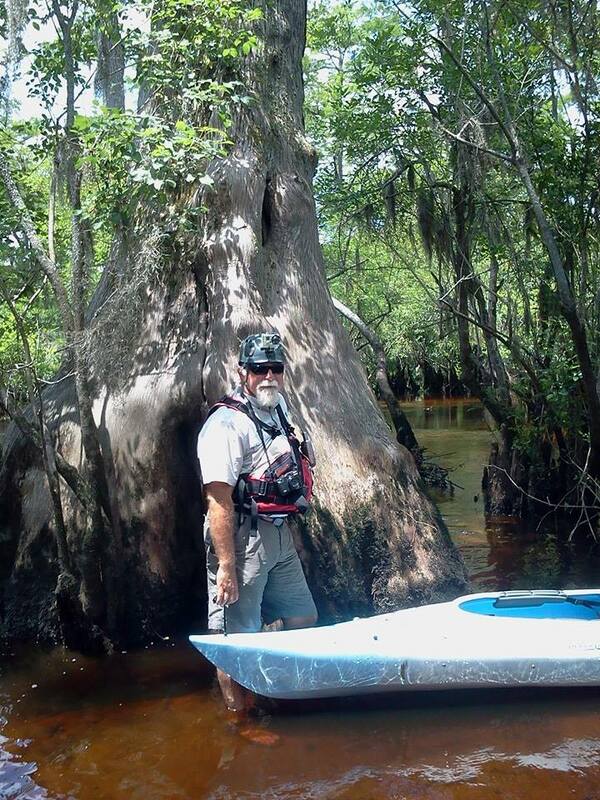 Don has considerable kayaking, backpacking and back-country camping experience, having lead trips for individuals, families and a variety of scout and church groups. He completed his first 50+ mile canoeing adventure at the age of 14. 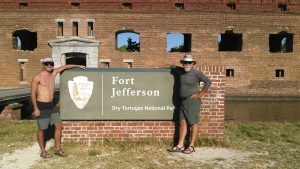 By 15, he had completed 50-mile and 110-mile backpacking trips on the Appalachian Trail. Joseph, is the youngest member of the Harty family. Already, Joseph has a strong background in kayaking, backpacking, hiking and back-country camping, including cold weather camping (ask him about his first camping trip in snow!). Joseph has joined his father in leading the day to day operation of the business and hopes someday to take over the reigns of the family business. Until then, he is a student at Cape Fear Community College, works at Chick-Fil-A in the off season. So when Joseph is not working or in school, he enjoys traveling, camping surfing, hanging at the beach with friends. 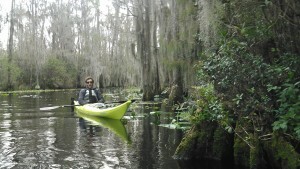 Diane also has extensive experience with kayaking, day hiking and back-country camping. 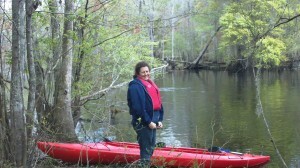 She has led numerous Girl Scout camping trips. Diane is in charge of all the office operations for Mahanaim Adventures. 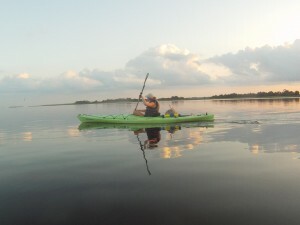 Reflection of Sarah on the Cape Fear. Sarah, the middle daughter of the Harty family. Sarah still loves the outdoors and enjoys exploring the central part of the state these days. Sarah also works as full-time paramedic in Randolph County NC. When she is home Sarah continues to lead kayaking adventures for us. Other Member of Out Team! Duane Kelly: Information to come. Rita Russ: Information to come.